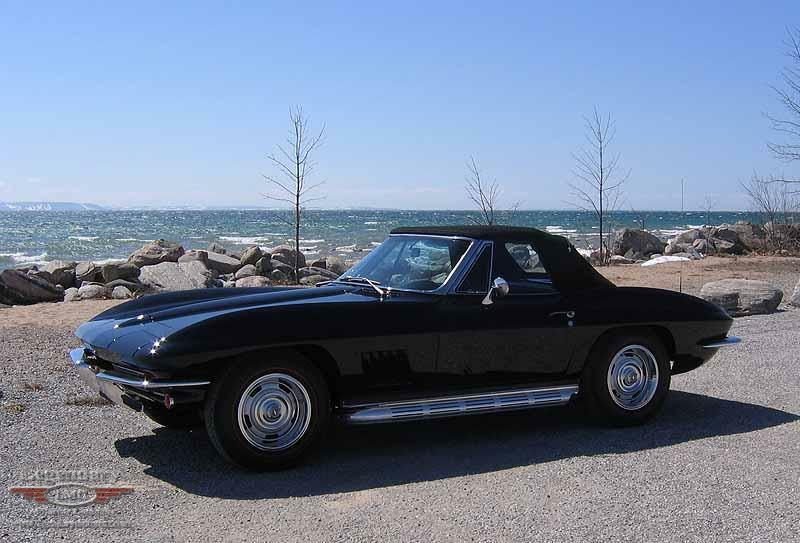 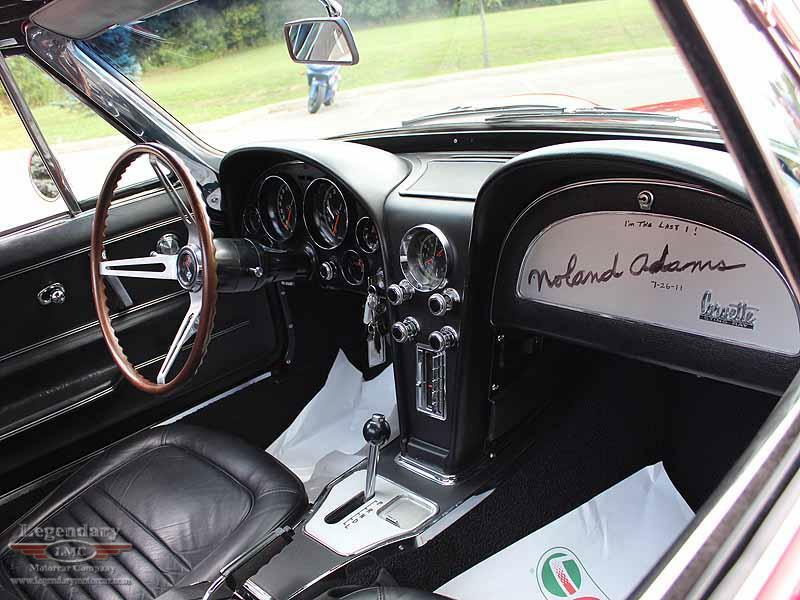 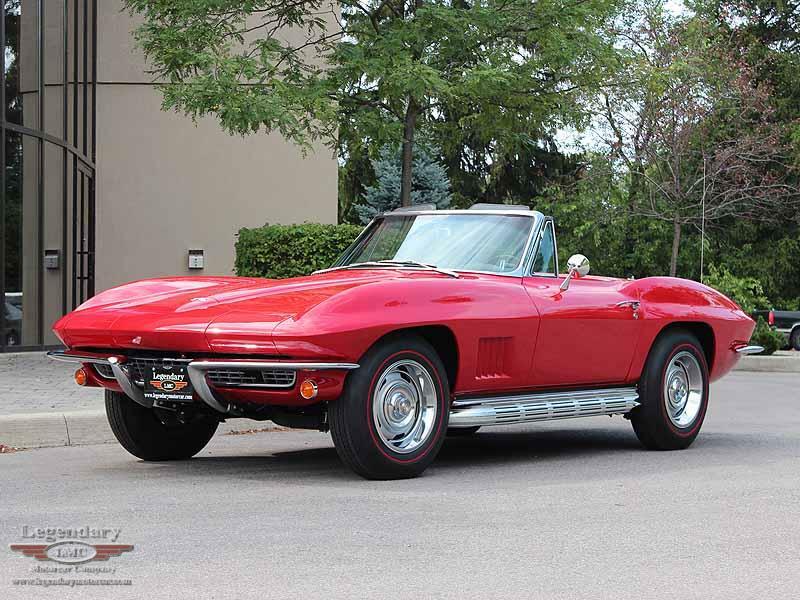 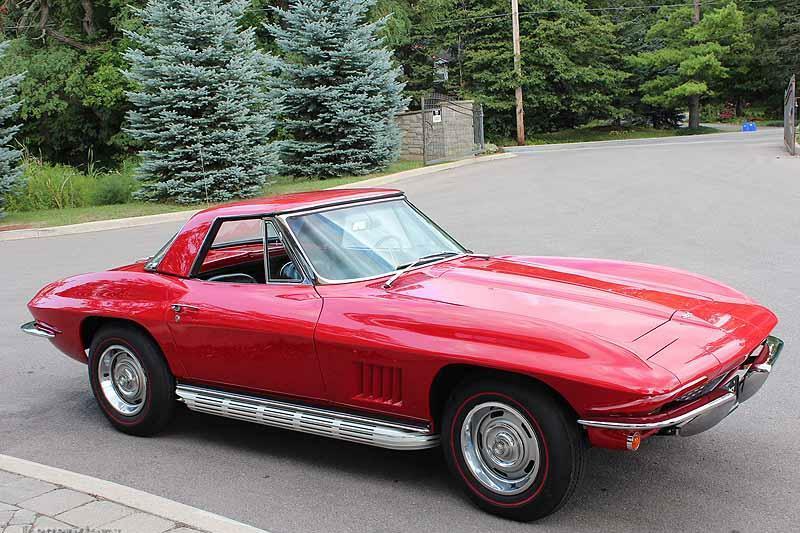 Click any thumbnail below to display the 1967 Chevrolet Corvette slide show. 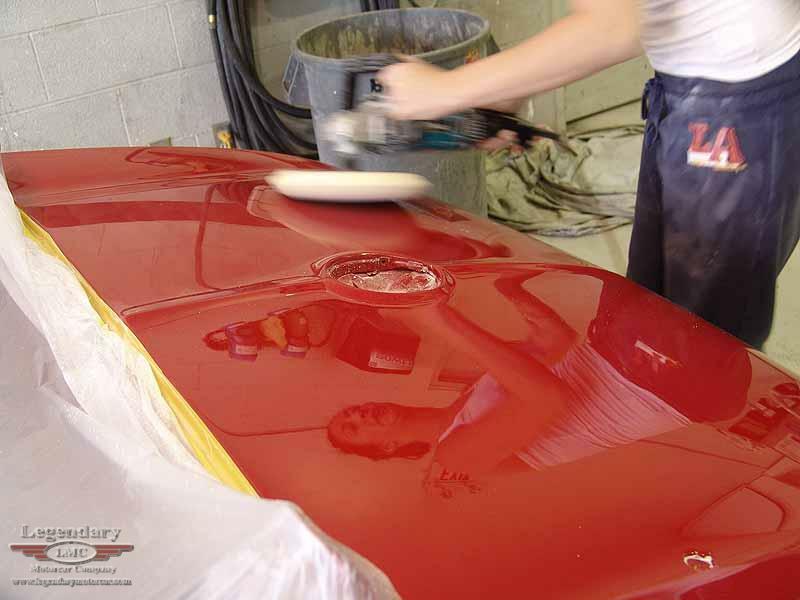 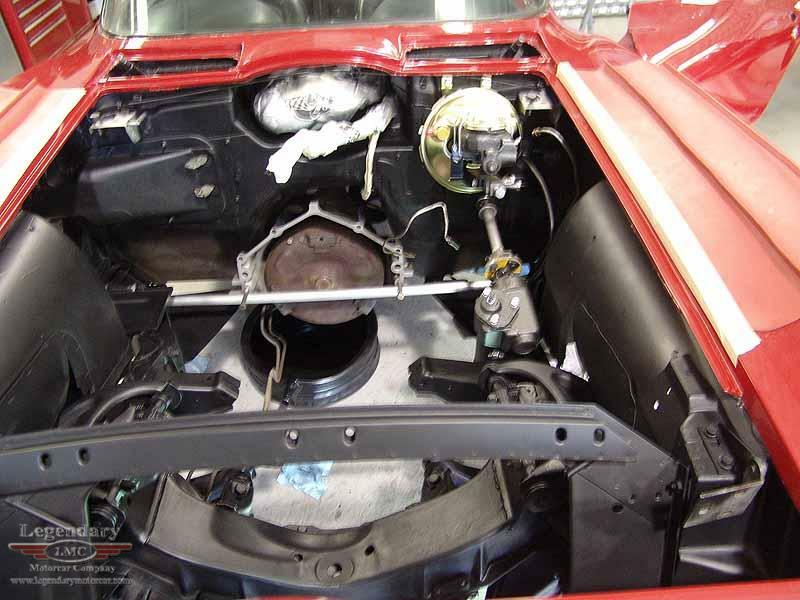 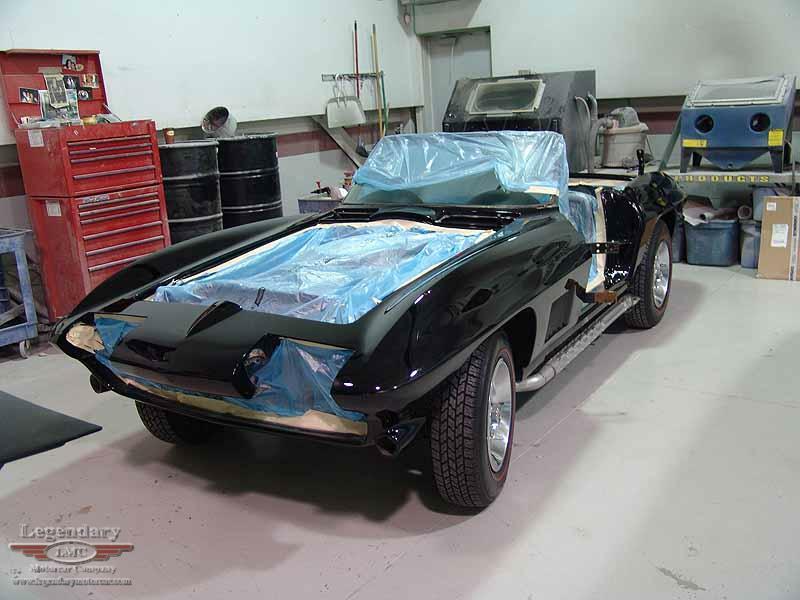 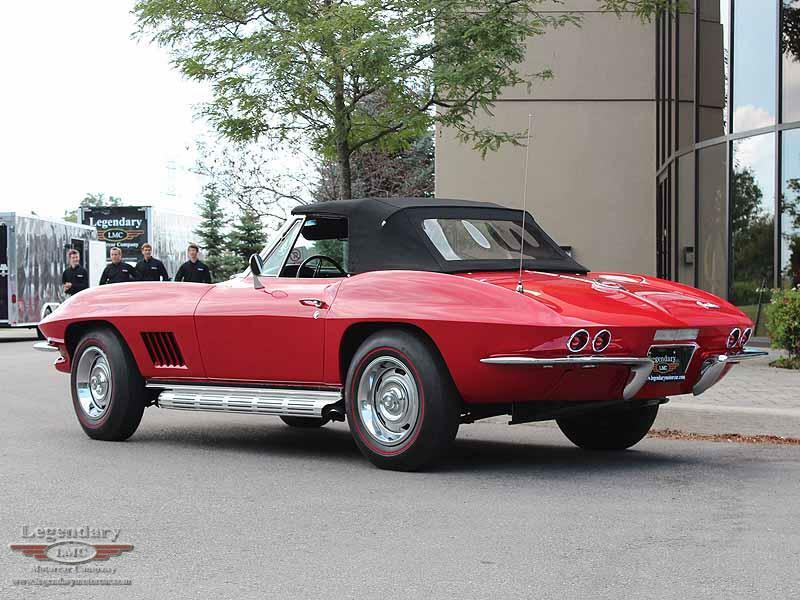 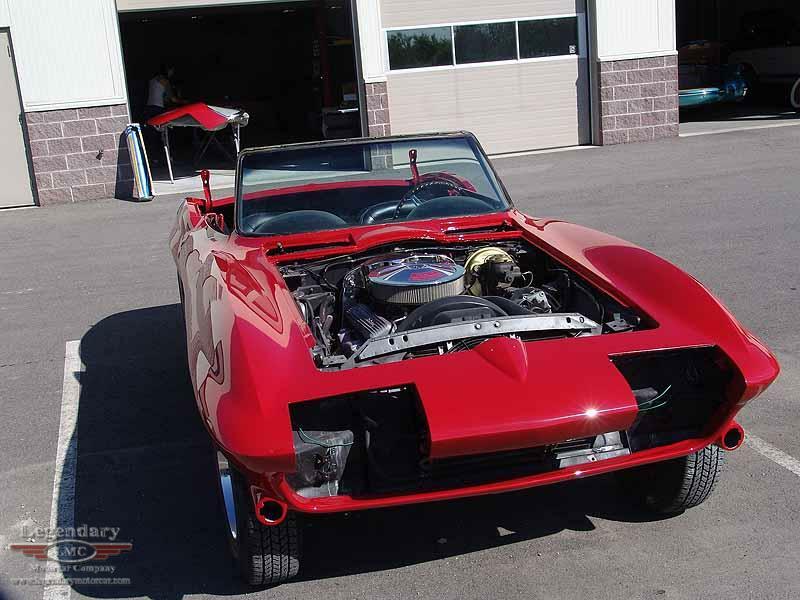 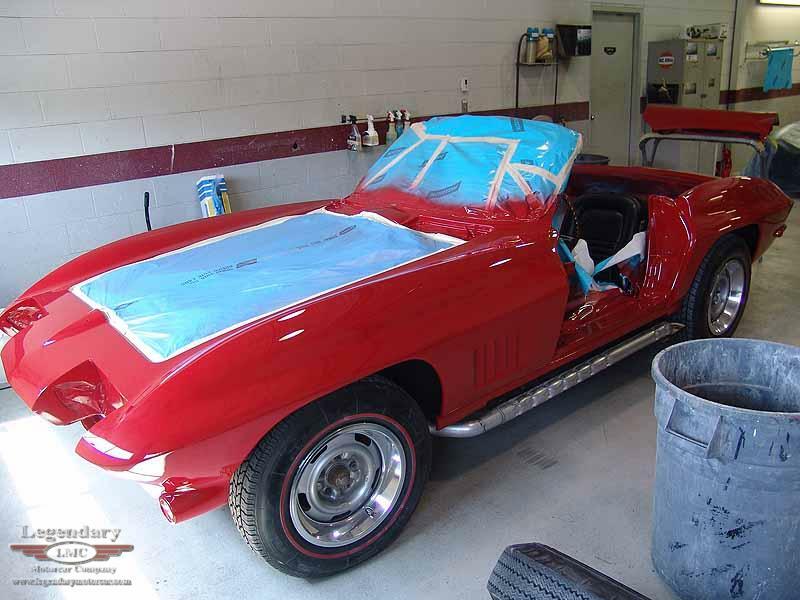 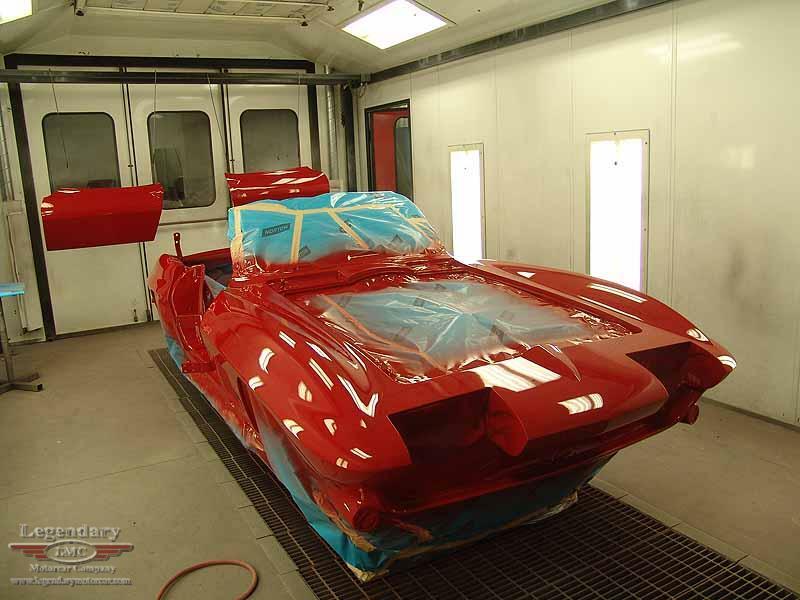 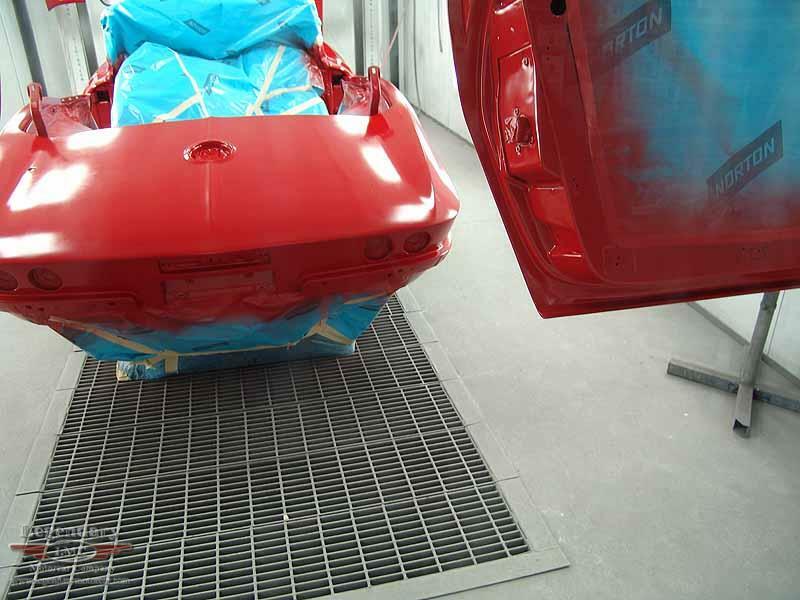 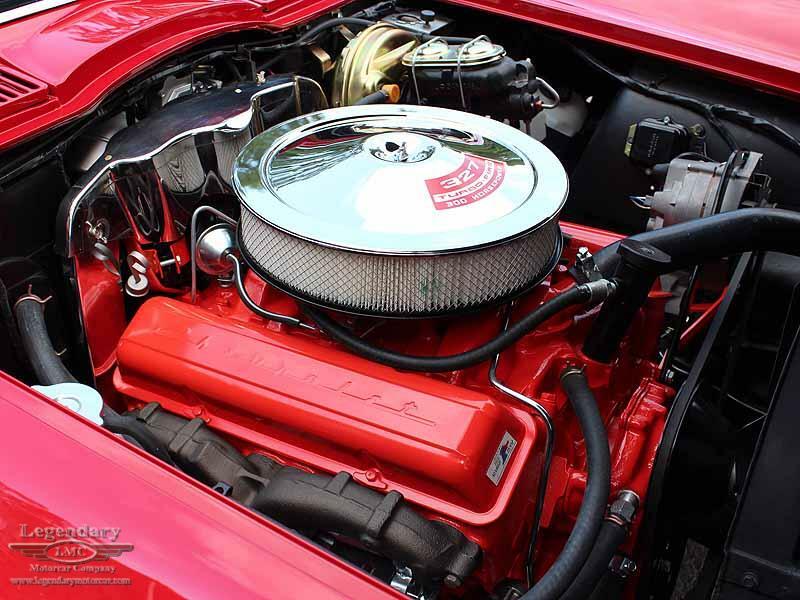 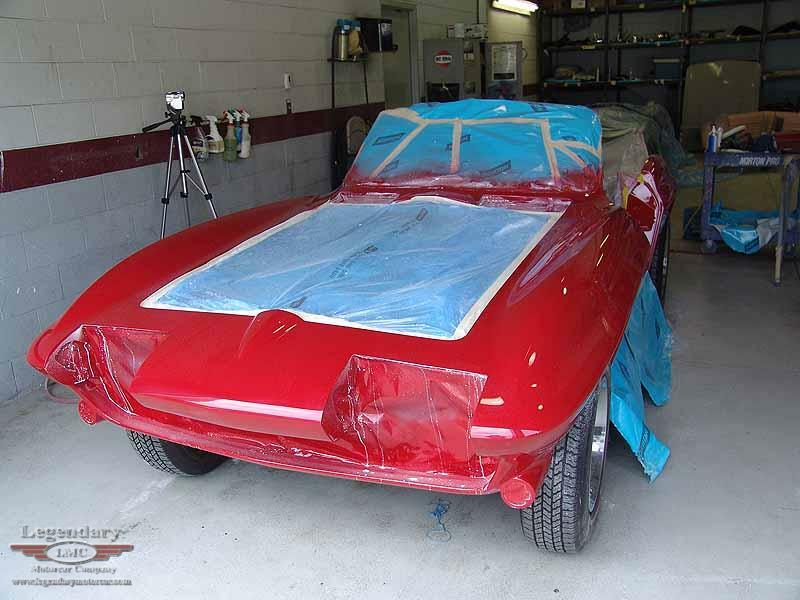 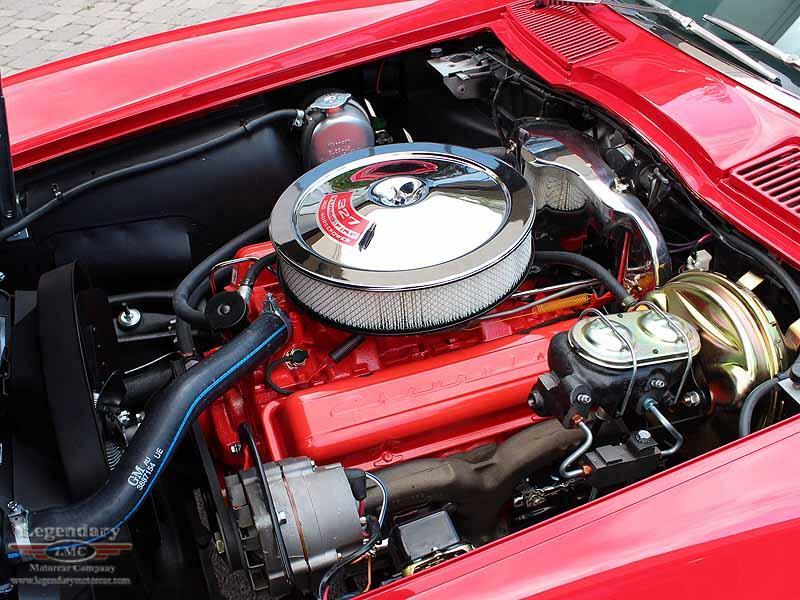 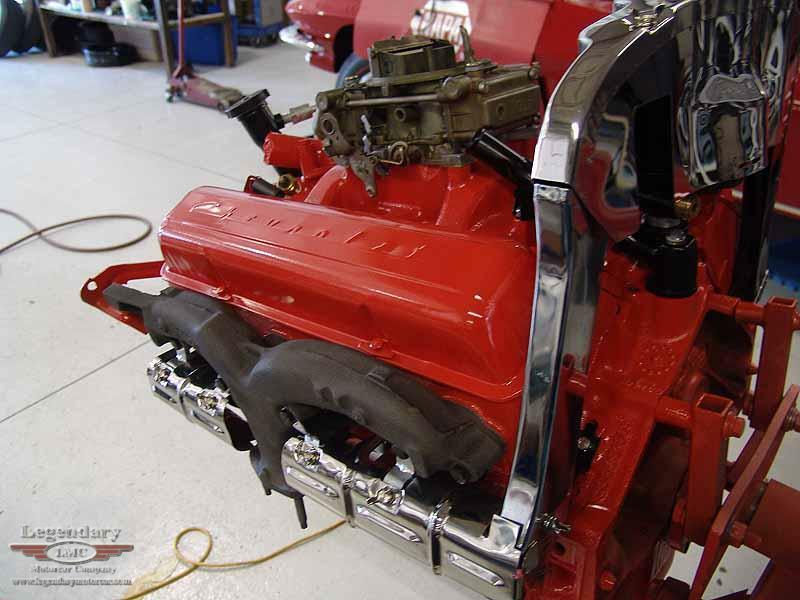 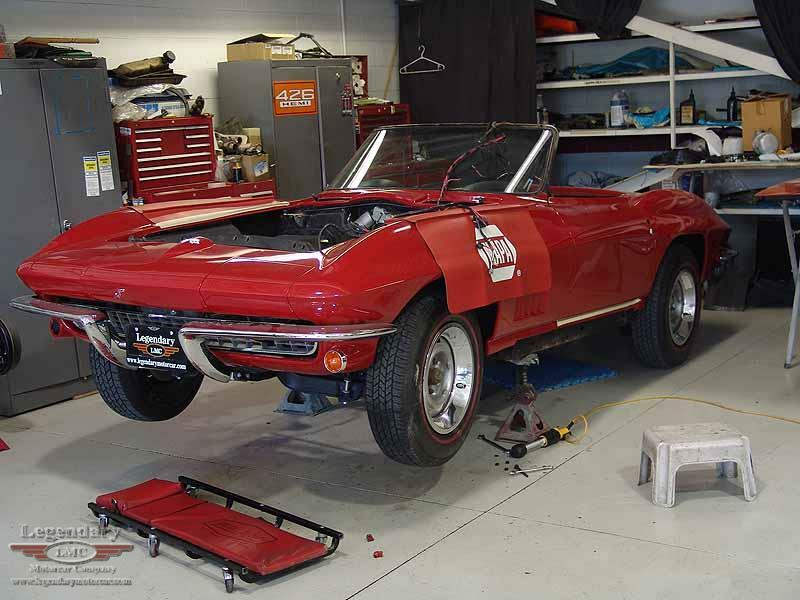 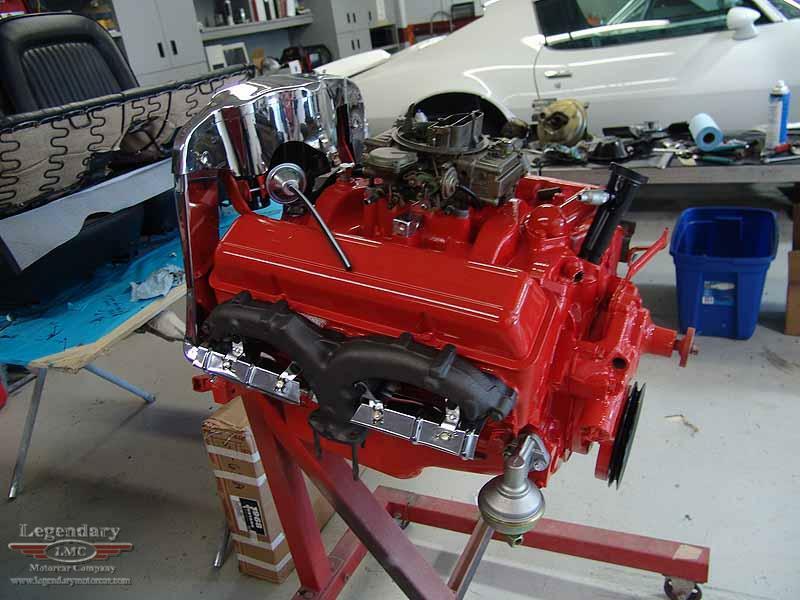 This red on black 1967 Corvette Roadster has gone through a cosmetic restoration here at Legendary Motorcar including the engine bay detailing, painted hard top and of course the body/paint returning the car to its correct factory livery. 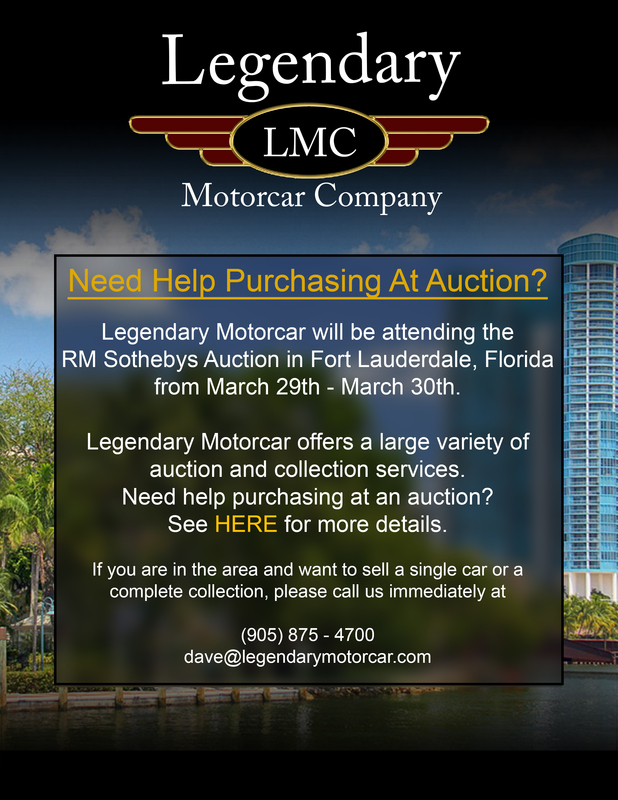 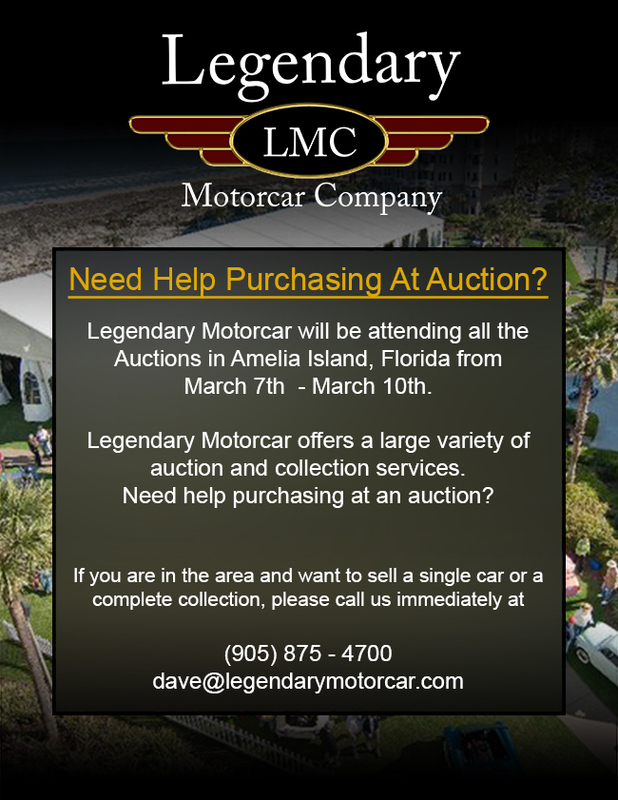 Legendary-Motorcar-Company-Ltd-2012-123 Chevrolet 1967 Chevrolet Corvette 2012-123 0 Legendary Motorcar Company Ltd.